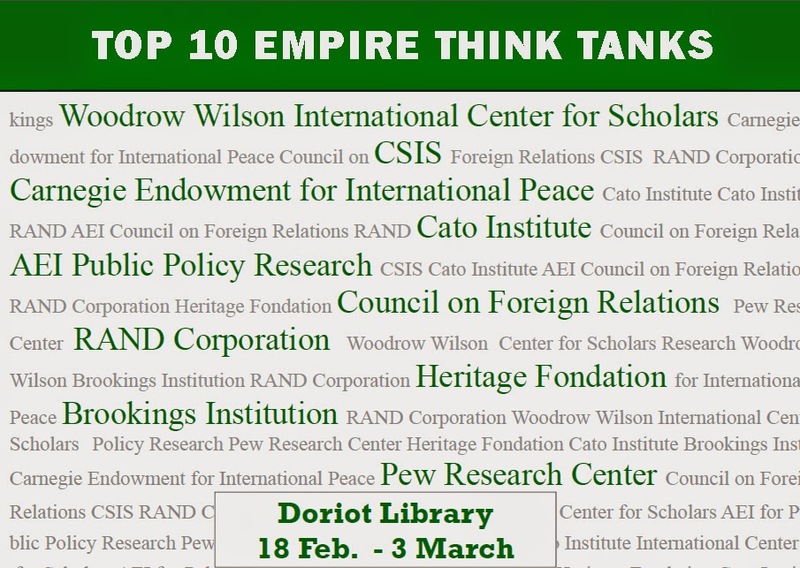 What's more is that while the public seems to think that world crises spring up like wildfires, those following Think-Tanks' Empire corporate funded studies and publications see these crises coming years in advance. 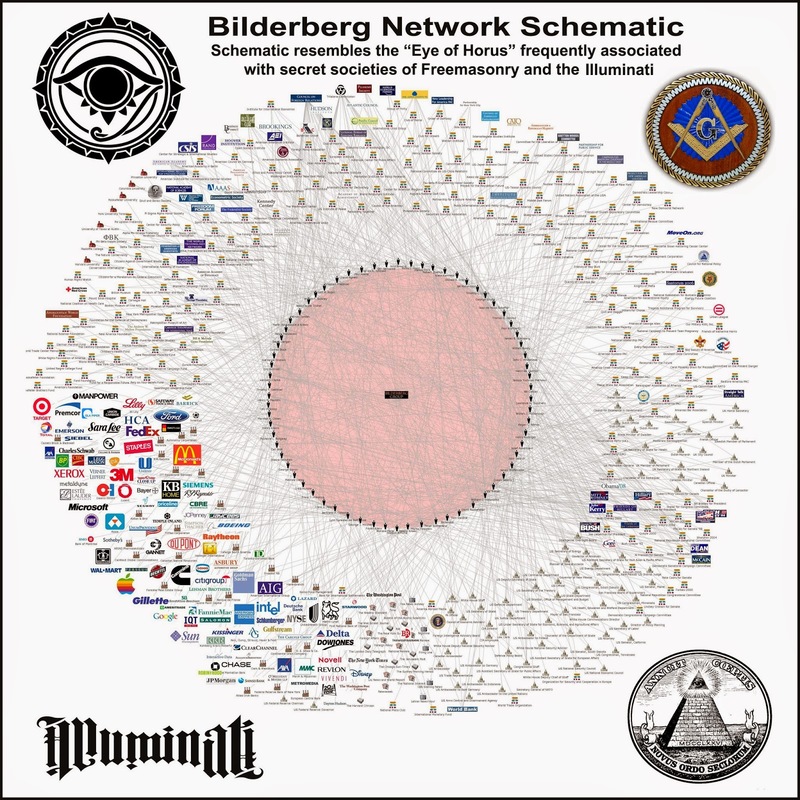 These are premeditated, meticulously planned conflicts that are triggered to usher in premeditated, meticulously planned solutions to advance Think-Tanks' Empire corporate supporters who are numerous. They handpick their system administrators (our leaders). Their real policies: Create Problems, wait for Reactions and apply the solutions. 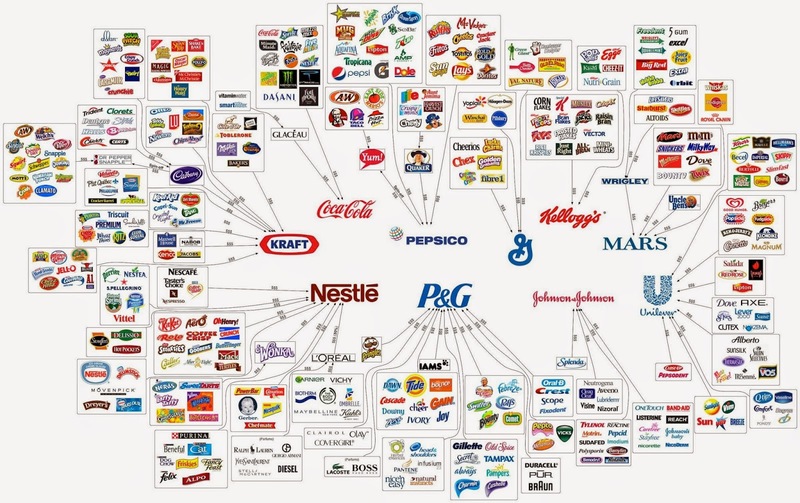 Food monopolization corporations with illusion of choice. The Empire Controlled United States has been losing its status as the strongest superpower since the end of the Cold War. The current international superpower dynamic is transitioning from a unipolar system with the United States as its center to a bipolar system with China occupying the other pole. The superpower disparity between China and the United States is narrowing. China’s GDP in 2011 is expected to be 45 percent of the U.S. GDP. If China’s GDP continues to grow at 8.5 percent per year and the U.S. GDP grows at less than 3.8 percent, the current GDP disparity between the two powers will level out within the decade. Meanwhile, in the next ten years, the economic disparity between both powers and the rest of the world will continue to widen. In the next five years, only the United States and China will be able to spend more than $100 billion (USD) on defense, increasing the gap. The international system is no longer characterized by a unipolar superpower with multiple great powers. Strictly economically, the world is moving toward a bipolar superpower system. The idea that a system with many great powers will follow the era of the United States as the sole superpower is fading. From a strategic standpoint, the United States’ status as a unipolar superpower remains as strong as ever. President Obama’s reversal of former president Bush’s unilateral foreign policy and move toward a multilateral approach has improved U.S. ties with traditional allies and allowed the United States to acquire more of them. Currently, the United States leads and promotes strategic relations with Japan, France, Germany, and India. Its smart diplomacy strategy has outmaneuvered China’s policy of nonalignment, thus leaving China and Russia with no sufficient strategic allies to challenge the unipolar international system. China though is the only country with enough power to challenge the current system. But only by forming a formal alliance with Russia can China shift the system from unipolarity to bipolarity. Developing countries have begun adopting the diplomatic norm of intervention. In December 2011, 33 Latin American and Caribbean nations approved the “Special Declaration about the Defense of Democracy and Constitutional Order in the Community of Latin American and Caribbean States.” This declaration calls on signatories to intervene in the case of a military coup in any of the member states. And in March 2011, the Arab League, consisting of 22 member states, called on Western powers to establish a no-fly zone in Libya. In response to the Syrian government’s violent suppression of Syrian rebels, the Arab League suspended Syria’s membership in the body and imposed economic sanctions on the country in December. China, agreeing to the United Nations Security Council resolution that imposed sanctions and established the no-fly zone, objected the Arab League’s suspension of Syria. These diplomatic policies of intervention and nonintervention will continue to tug and pull at each other in the near future. Noninterference is supposed to be the international norm for diplomacy. Interference has instead persisted as the dominant norm. More than two thousand six hundred years ago in China, the norm of interference was established by the Kui-Qiu Alliance. Members of this alliance were forbidden to conduct a number of illegal activities: changing the line of succession, demoting a wife to a concubine, and allowing women to participate in politics. Such interference was the international norm until the establishment of the Westphalian system in 1648. The Westphalian system gradually became the international norm as the United Nations, established in 1945, became the dominant international organization. Yet, the move toward a bipolar superpower system indicates that the Westphalian system is in decline. Regional powers can now exert their influence in place of a Westphalia-dominated international system. In the foreseeable future, the principles of interference and noninterference will coexist. After the establishment of the United Nations, the concepts of national unity and self-determination have coexisted, becoming the international principles that guide nation-states. The ability of international organizations to steer world affairs is waning. International organizations are designed to be diverse, and after World War II, they have essentially complied with the principles of the nations that were most powerful when they were formed. As a result, even as these nations’ respective powers diminish, they remain the primary decision makers and determine the foundational principles of these organizations. For example, the permanent members of the United Nations Security Council have not changed. Similarly, traditionally, only a U.S. citizen can be the president of the World Bank and only a European Union citizen can be managing director of the International Monetary Fund. As the global power dynamic shifts toward a bipolar superpower system, these international organizations will be rendered ineffective if leadership positions remain only in the hands of former powers and thus will fail to maintain international order and promote international cooperation. During the Cold War, the permanent members of the Security Council exercised their vetoes more frequently than not. The power transition from unipolarity to bipolarity could generate an even-greater number of vetoes than before. When faced with a crisis, international organizations can only gather to discuss the issue and often fail to meet the expectations of their member states. There is a growing demand for the establishment of new international institutions that can produce practical solutions to resolve these global crises. For example, when the G8 failed to resolve global economic issues, the G20 was founded. Faced with difficulties in establishing an East Asian economic sphere of cooperation, the Asia-Pacific Economic Cooperation (APEC) was established, followed by APEC 10+1, 10+3, and 10+8. With the phenomenal expansion of international institutions, the number of international summits has increased. The declarations agreed at these summit conferences are only becoming longer and more convoluted. However, after a consensus is reached, no further action is taken to implement the consensus or to promote cooperation. International organizations are thus progressing toward divergent views rather than solving practical problems. The principles of fairness and freedom are in direct competition. After the Cold War, liberalism became the mainstream school of political thought internationally. Recently, however, liberalism’s dominant position has been challenged by the principle of fairness. After the European Union and the United States lost their trade advantage, they began to promote fair trade, while ignoring the superiority of free trade. In the environmental realm, confronted with the challenge of reducing carbon emissions, newly emerging economies proposed common but differentiated responsibilities for emission reductions. This approach embraces the principle of fair reduction such that countries with more developed economies should bear a larger share of the responsibility. The principle of fair reduction is based on the concept of historic responsibility: Developed countries finished industrializing first, and over the last sixty years, 17 percent of the developed world’s population has been responsible for 70 percent of carbon emissions. The developed world should adjust for this disparity accordingly. In contrast, developing countries, representing 83 percent of the world’s population, only contributed 30 percent of total carbon emissions over the past sixty years. Therefore, developing countries should be given more leeway to produce carbon emissions—that would be fair. Citing the principle of freedom, fairness in trade and carbon emissions is promoted. However, true fairness would be reflected in a differentiated responsibility system. The demand for fairness in the international diplomatic arena has started to challenge the paradigm that economic growth is the top priority. The world’s production capacity has far exceeded demand, resulting in a global surplus. However, due to inequality in distribution, problems of poverty and hunger still persist. Globalization has spurred development but at the same time exacerbated the disparity between those who have and those who have not. This is why societies, in both developed and developing countries, now demand social justice more than economic development. As living standards rise, people have become increasingly intolerant of social injustice. The Arab Spring, the Occupy movements, the European protests against austerity measures, and the Russian protests against electoral fraud are all indications that priorities are shifting from economic development to social justice. The international trend toward bipolarity is weakening the United States’ international dominance, as the traditional U.S. idea of competition is challenged by calls for social justice and fairness. The evolution of the international system sometimes proceeds slowly with sudden bursts of change. 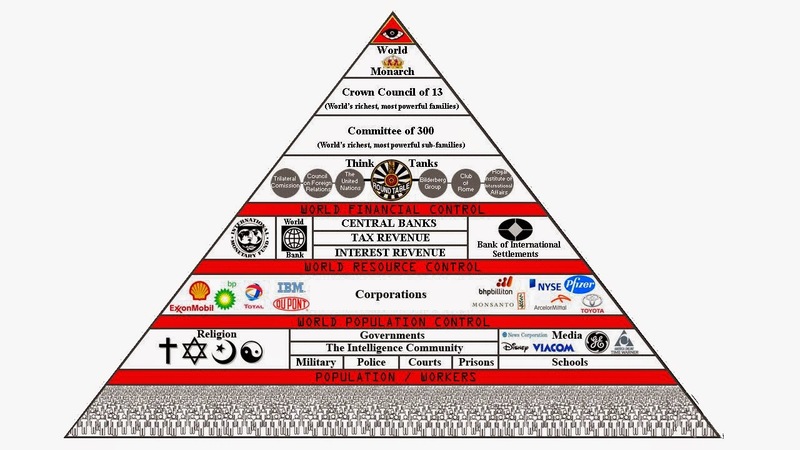 The international system is made up of actors, patterns, and norms, and changes to any of these elements will affect the entire system. The current trend of bipolarization, interference, and ineffective international agencies is not sustainable—the international system is changing. The increasing demand for fairness and social justice is the main force driving this shift. China needs to embrace these principles and ensure that reform does not end. If we believe that China’s economic achievements over the past thirty years are the result of continuous policy reform, the same principles must also be applied to China’s diplomatic actions.